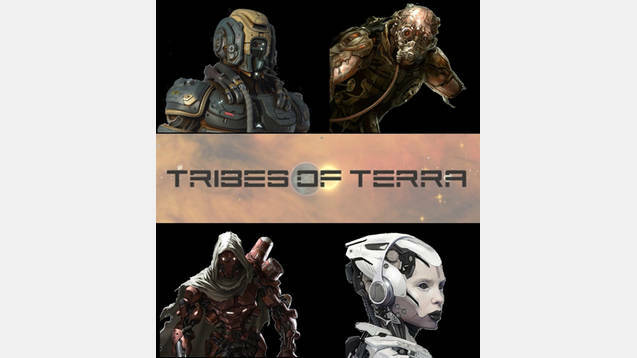 This is a companion mod for Tribes of Terra base mod. This can be used with or without the Tribes of Terra base mod. •	Adds replacement portraits for the vanilla robot/android/synthetic/ai portraits. Full compatibility with other mods, with the exception of other robot portrait replacers.